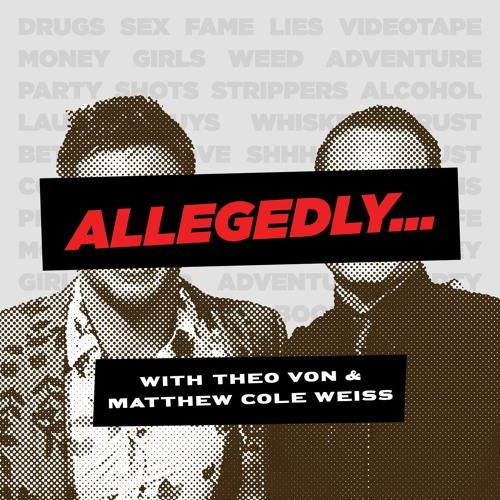 "America's Got Talent" finalist comic Drew Lynch fills the celebrity judge chair on this episode of "Allegedy with Theo Von & Matthew Cole Weiss". After winning over the hearts of America, the speech-impaired comedian earned a free pass straight to the finals of the competition where he plans on battling it out to the end this month. But before that, he had to come by the podcast to talk about the "AGT" judges and become a judge himself to some of the most embarrassing Hollywood stories you ever heard (hint: someone pretended they had Parkinson's disease to impress a famous actor).